New Aztec Liquidator 520, 36 Gallon Solution Applicator - The Liquidator is lightweight and extremely portable. With a 52” reach, the Liquidator dispenses up to 45,000 sq ft/hour. 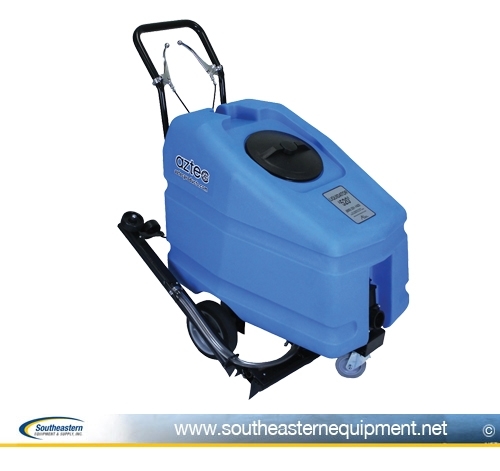 The flexible, swing-away arm of this piece of Aztec Professional cleaning equipment allows easy access to areas as narrow as 26” to accommodate obstacles and narrow aisles.